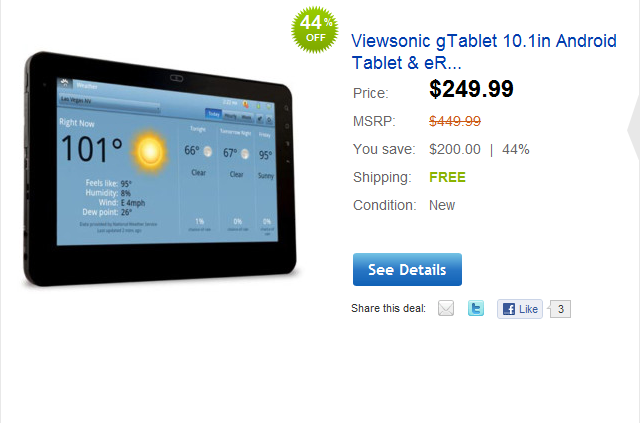 This isn't the first time that the gTablet has made its way into our deals category, either - we've actually featured it a few different times when it was on Woot. 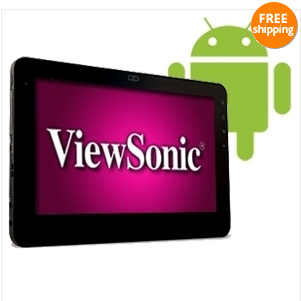 This is, however, the lowest price that we've seen this dual-core tablet go for. Even though it's not rocking Honeycomb, I still say this tablet is absolutely worth $250 - but you better hurry, because this deal can come to a close at any time!